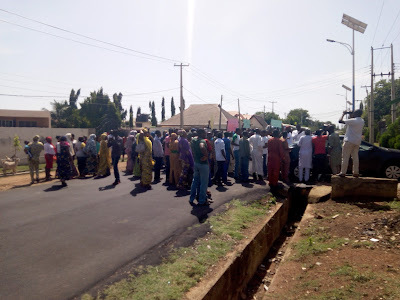 Some aggrieved members of the All Progressives Congress gathered at the popular old Jebba road in Ilorin today to protest their exclusion from the ongoing ward congress in the state. 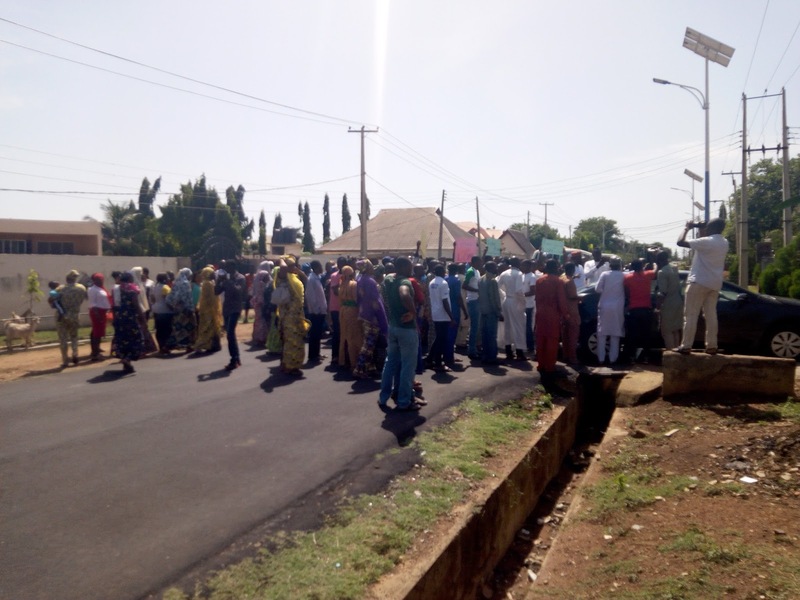 Speaking during the protest that was given adequate security by Department of State Security Service, the spokesman of the group, Alhaji Abdulganiyu Saks rejected the ward congress that shut them out and therefore called for its outright cancellation. The aggrieved members complained that since they joined the party about four years ago, they have been refused membership registration despite working tirelessly for the success of the party in the past elections. Others who spoke at the protest condemned the undemocratic gimmicks deployed by the factional party officials.